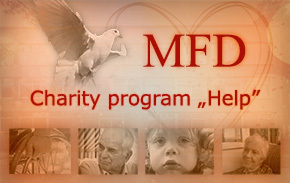 MFD Healthcare group includes four outpatient hospitals. 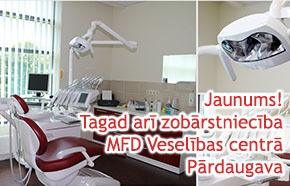 Outpatient hospitals are located in both center and districts of Riga. 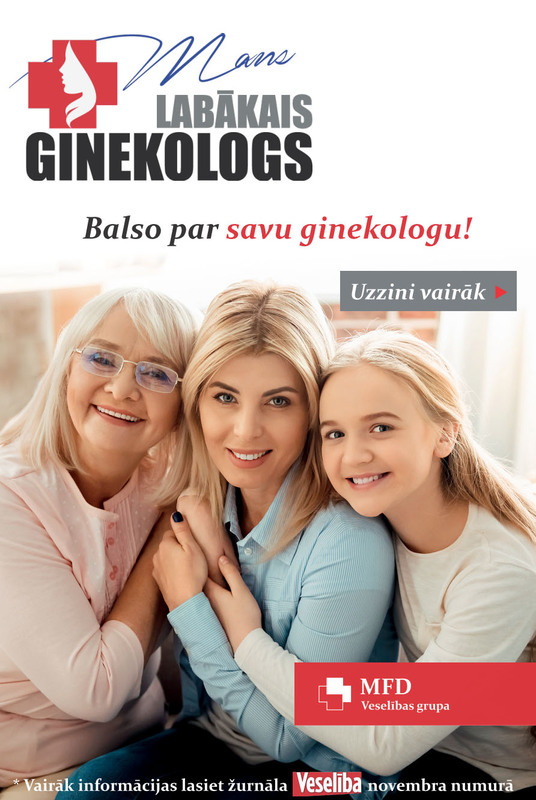 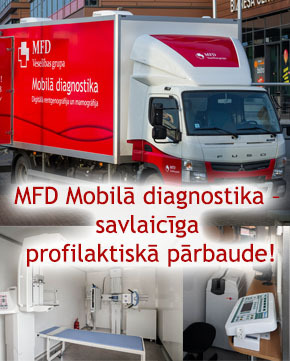 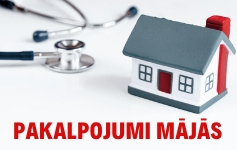 MFD Outpatient hospitals “Pardaugava”, “Ilguciems” and "Zolitude" takes care of Riga’s left bank, near Zemgale and Kurzeme population health. 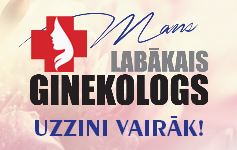 The center of Riga residents are provided with a wide range of medical services in the oldest Riga’s Outpatient hospitals “Mozums-1”. 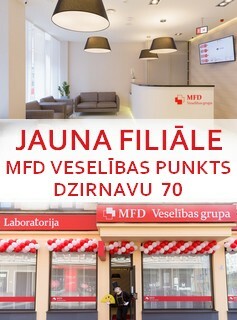 MFD Outpatient hospital “Dziednieciba” for sever decades takes care of population’s health in the Riga’s district Kengarags.